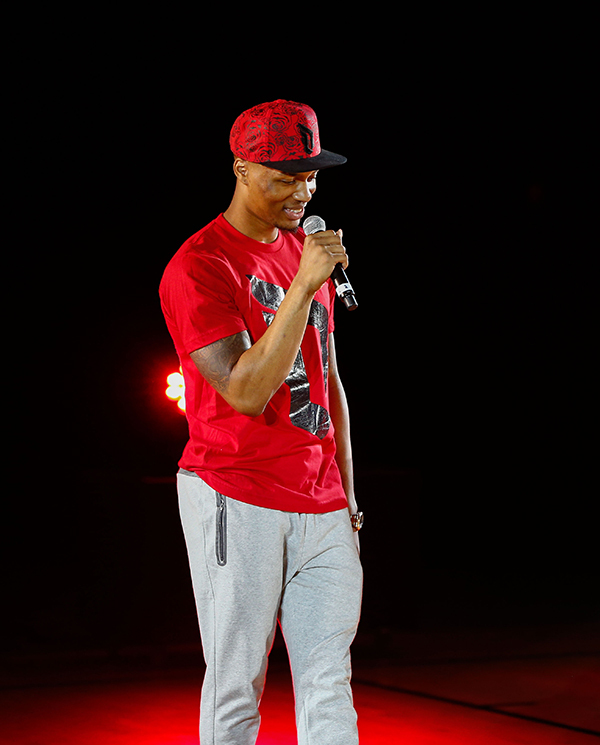 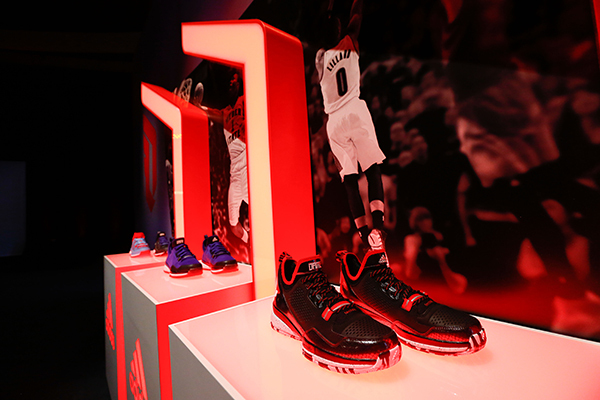 On Monday Jan 13, adidas released the first signature shoe for Damian Lillard, The DLillard1. 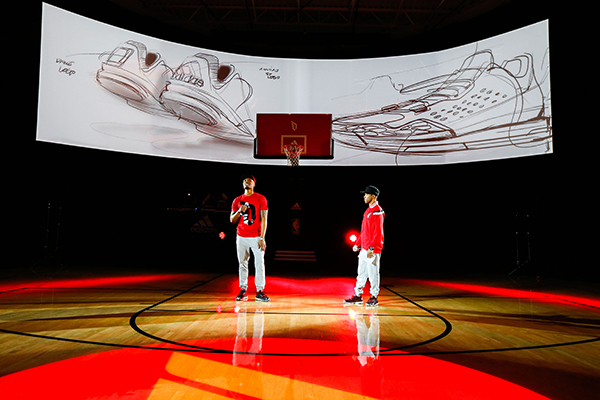 Every major sneaker brand has a shoe release. 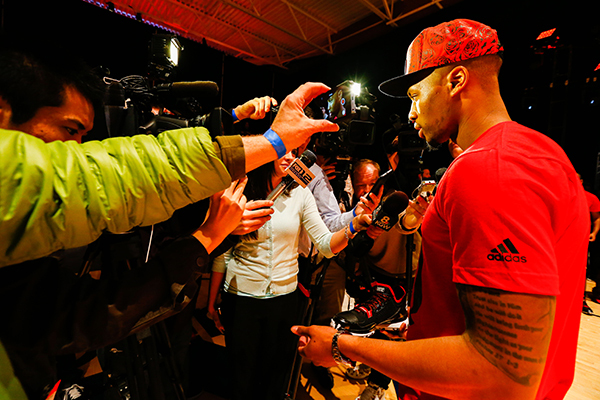 Each to different capacities. 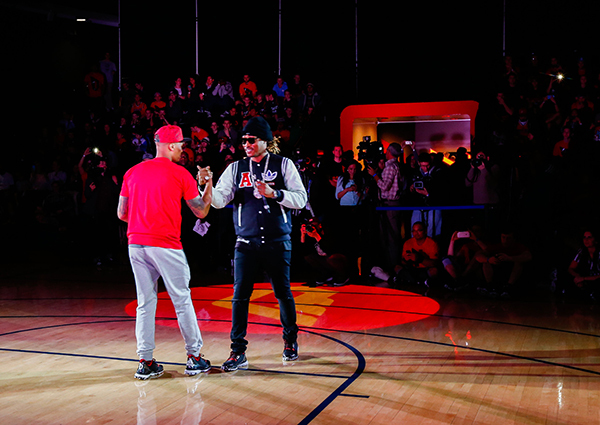 It almost seems like everyone is trying to up the previous release…for all of us, we should definitely cherish this because when I was a kid, this didn’t happen! 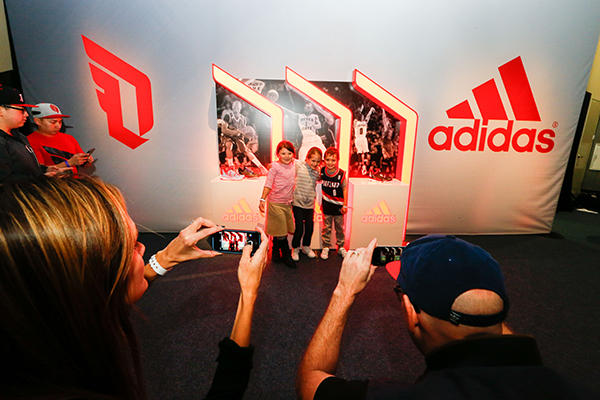 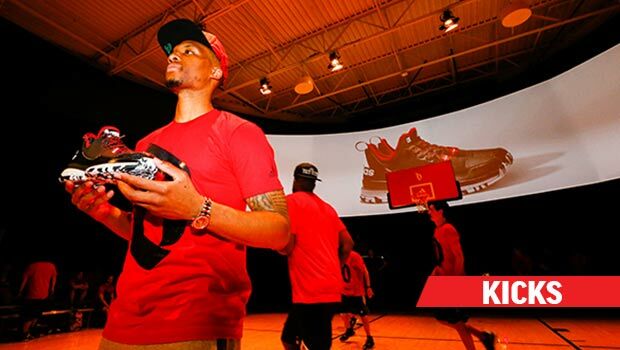 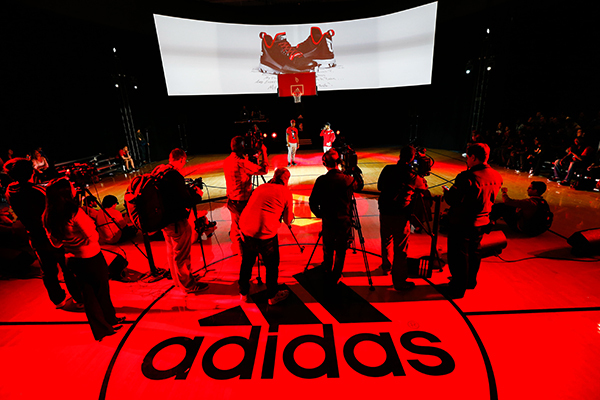 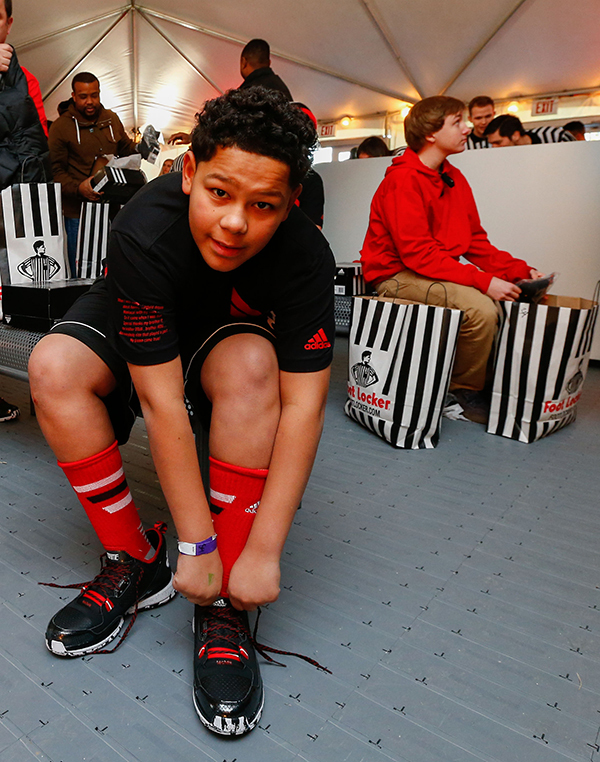 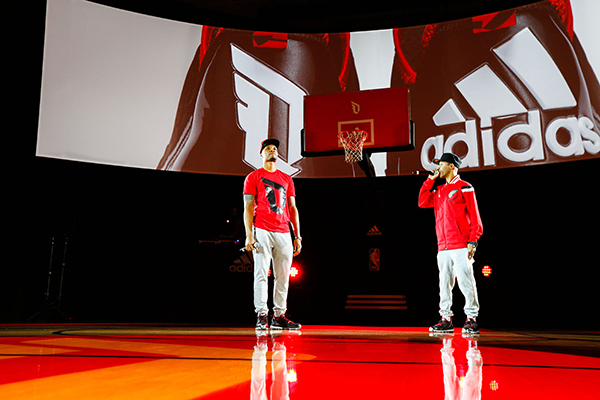 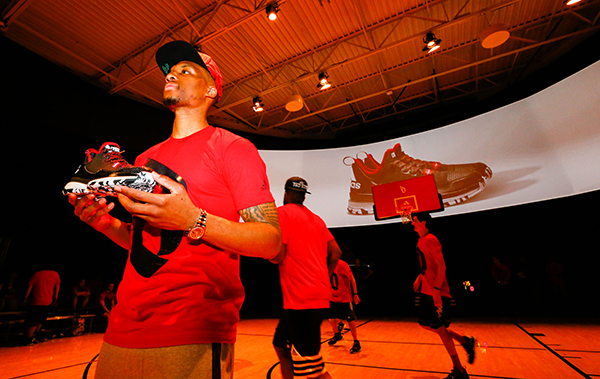 For this shoe launch, adidas had an exclusive “Dame Love the Fans” event at the adidas Village in Portland Or. 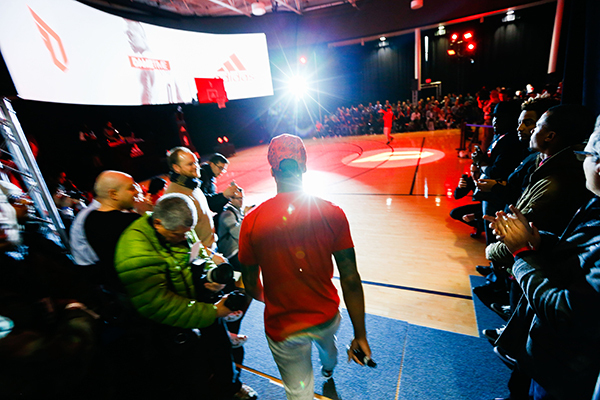 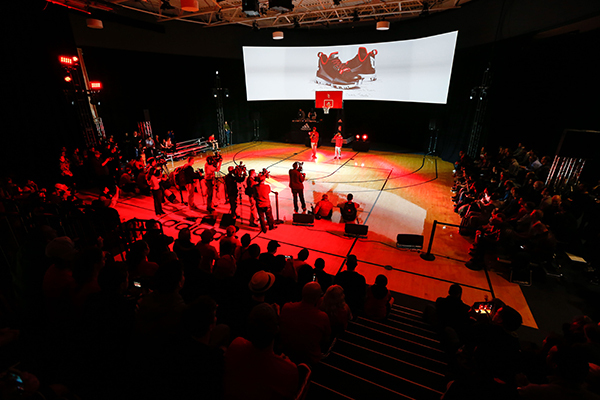 Fans came onsite, were given a free pair of Dame’s new shoes all the while enjoying a meet and great with Lillard himself as well as a performance by hip-hop artist Future. 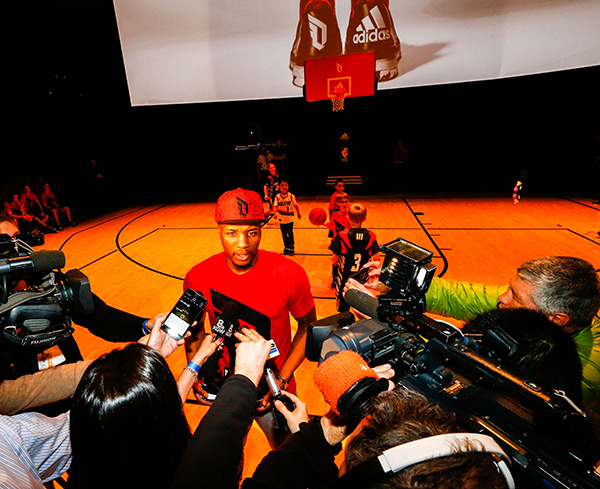 Media in attendance were also treated to studio time for Lillards 4 bar friday on a Monday. 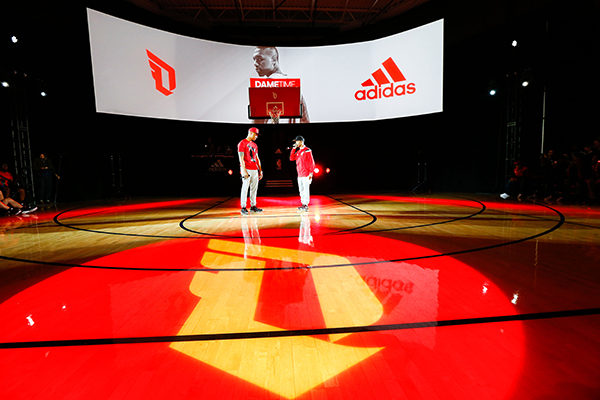 I’m definitely digging the logo, my own interpretation of it, is that it represents Lillards swiftness as well as incorporating the 3 stripes by adidas at the same time.